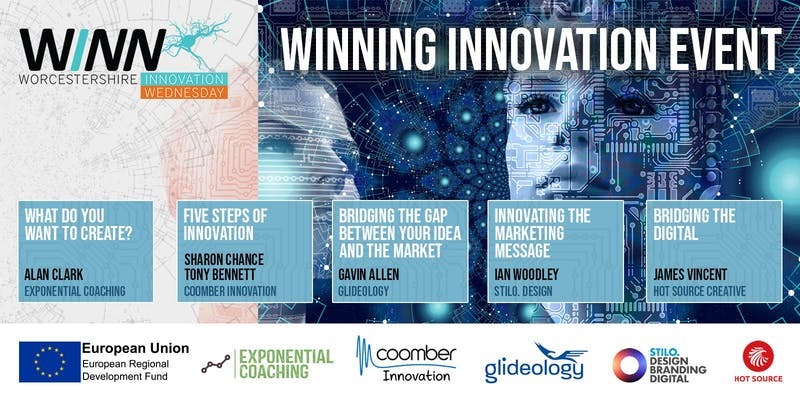 Pershore College is to host an event for business innovators on Wednesday 8 May. WINN, the Worcestershire innovators network is on tour to meet local businesses. The network was set up to bring innovators together, and acts as a catalyst, supporting a community of inspirational individuals and dynamic businesses across Worcestershire. Pershore College will host a free morning event and buffet lunch followed by a guided tour across their premises. The tour will include a sophisticated climate-controlled environment and aquaponics technology in action. The college has successfully explored new technologies, whilst paying homage to the region’s farming and horticultural heritage. Hear presentations from industry experts during the morning focussing on idea creation, prototype development and commercialisation. Perhaps this is just the springboard you need to start your own innovation journey! So, whether you want to connect, collaborate, or just be inspired – WINN should be your first point of call. Our belief is that great things happen when people get together. To view the morning’s programme and to register for this event see here.